The Licensing Industry Merchandisers' Association (LIMA) has appointed MWW PR to raise the profile of the licensing industry in the UK and Europe, following a competitive pitch. 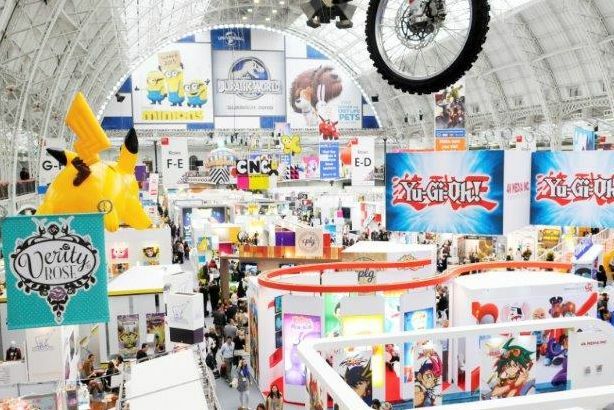 In addition, Brand Licensing Europe (BLE), the main event for the European licensing industry, has appointed the agency for its sixth consecutive year, to build national and international awareness of the show. Both campaigns will run from the summer, culminating around the BLE event in October this year. Kelvyn Gardner, UK managing director, LIMA, said: "The licensing industry has an exciting story to tell about how it can help all kinds of businesses grow brand profile and consumer awareness and, most importantly, increase revenue. MWW PR knows how to turn our data and trends information into stories that connect with national and international business audiences." Matt Bourn, SVP, head of European media practice at MWW PR, said: "We are very proud to be working with two of the most important parts of the global licensing industry, supporting the growth of this multimillion-pound sector. We are passionate believers in the power of licensing to play a central role in business growth and welcome the opportunity to continue our work this year with Europe’s largest industry event and the world’s leading trade association for the sector."